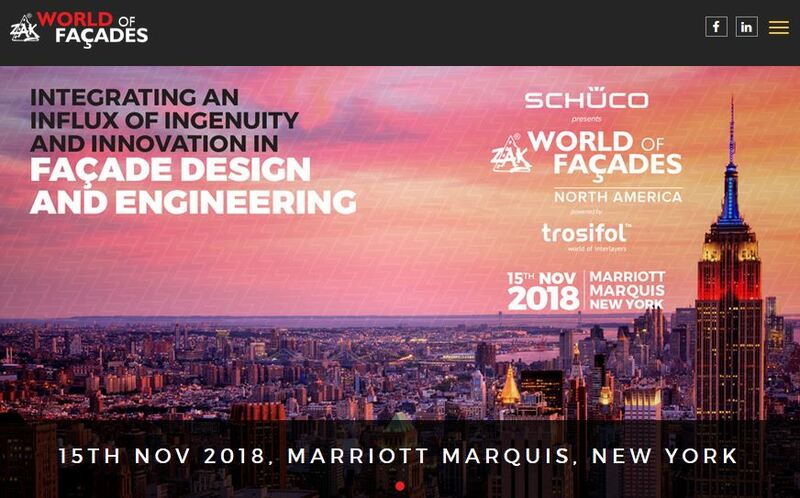 On Thursday, November 15th, Erik Olsen is moderating a discussion with the panelists Tali Mejicovsky (Arup), Kathleen Kulpa (Ennead Architects), and Lois Arena (Steven Winter Associates) at Zak World of Façades in New York. The panelists will explore the topic of “Breathing Façades” and the challenges that natural ventilation creates for façade design (see Session - 4). More and more building owners are recognizing the value of natural ventilation in commercial buildings for both improved occupant health/productivity and energy savings. However, neither of these benefits can be realized if ventilation openings aren’t appropriately addressed. This panel will explore some of the key challenges that the increasing demand for natural ventilation imposes on façade design.